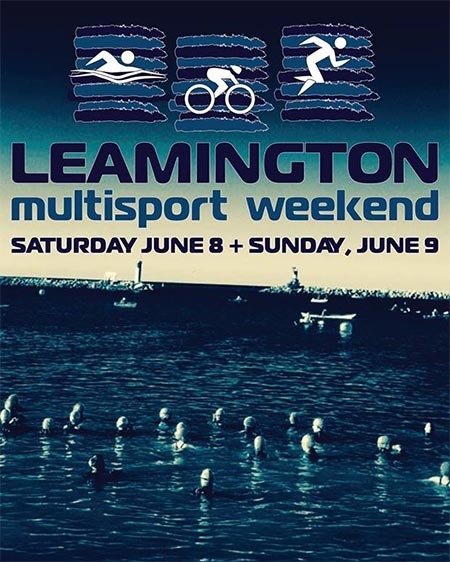 The 32nd Annual Leamington Multisport Weekend (formerly the Leamington Triathlon Weekend) has been set for June 8 & 9, 2019. 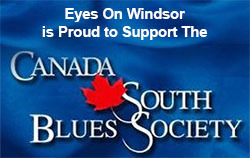 The Multisport Weekend is a long-standing tradition in the town of Leamington. Having started out in a local family’s backyard pool and racing around their neighbourhood, the race has grown quite a lot over the years. The event welcomes for the 3rd year the Pure Kids Triathlon taking place on June 8th. It is the first in the series of 3 races. Returning this year is the ‘Double’ races! Try one of the ‘Double’ races. Do the SuperSprint on Saturday and then the Sprint on Sunday. In 2019 the event organizers made the name change from Leamington Triathlon Weekend to Leamington Multisport Weekend to represent the multiple races the event has grown into.